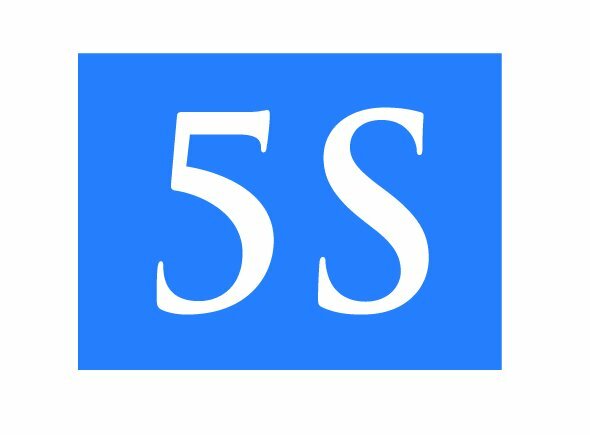 5S Financial Group, LLC is an employee benefits consulting group. We specialize in helping companies seek ways to reduce costs, lower taxes and enhance benefits to attract and retain employee talent. The rising cost of employee benefits and the endless flow of new government regulations is forcing tough decisions by executives to find ways to offer and afford benefits. Our Network provides access to a variety of business services through an experienced group of professionals to support our efforts. We all focus on the same goal – save employers money. – Protect and conserve our clients’ resources as we would protect our own. – Give our best at all times.